The service of Security Gates and Grilles in the British Columbia Areas. Integrity Doors & Engineering will manufacture and install Gates & Grills to your specific Plans or requirements. Ask for a Free Quote now and let us assist you in your Gate and Grills needs. Repairs & Installation – We Come To YOU! 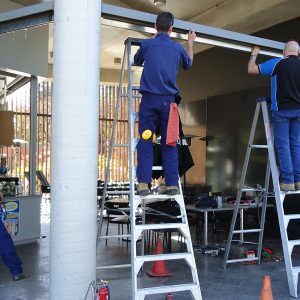 Whether you’re looking for installation, repairs and even light fabrication services, Integrity Doors & Engineering come to you! ALL AREAS in GTA Areas. The service of Security Gates and Grilles in Ontario. 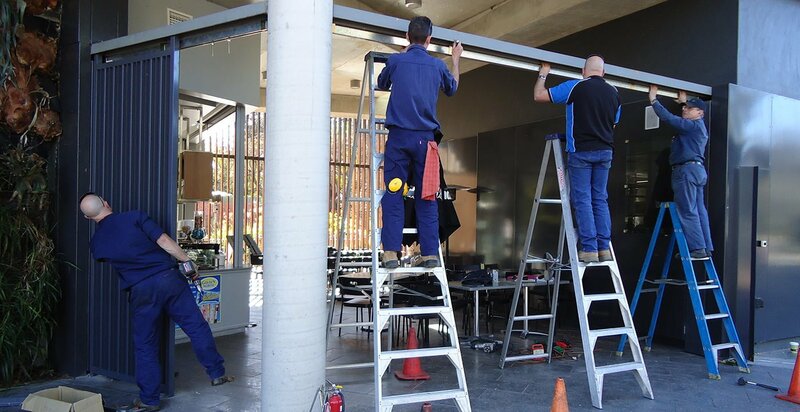 Integrity Doors & Engineering will manufacture and install Gates & Grills to your specific Plans or requirements.